After the explosive success of Pebble smartwatch, it seems all the big technology players may be preparing their own device. Google has been exploring the smartwatch and seeing what benefits such a device could have on an Android user. We suspect that unlike Pebble, Google, Apple and Microsoft’s version of smartwatch will be walled off to only their users. We doubt Apple will allow any user hasn’t got an iOS device the features and we don’t believe Microsoft will make their version compatible with any competition. This means that Android must abide by the same ideals. Pebble can scoop all the different ecosystems up, due to Pebble not being a rival of any company. With the big three and possibly more, we doubt this will happen. Still, there is a lot of features Android can push to a smartwatch, including notifications, directions, messages, take phone calls and listen to music. 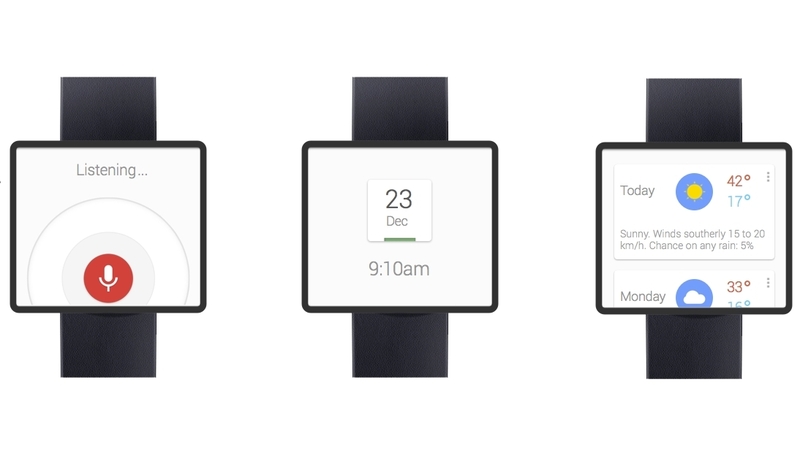 Google are also getting better at design, so we expect the smartwatch to be a brilliant piece of hardware with impressive software. Android is an open source operating system and if Google take the lead, we wonder who will follow. Samsung has had luck in the smartphone market but a pretty blank spell in the tablet market, could they take over the smartwatch market? Or could it be Sony, LG, HTC, Motorola and dozens of other Android partners that win the battle? This is an early race, but if Google can add this to their collection of other devices, it will be for the best. It is always better to get a good product out first before everyone else joins in the race.